Over the years we have spoken to many talented Tizen Galaxy/Gear Watch Designers – such as Ayla Gokmen, Denis Miroshnikov, Mike Wickens, and John (Nucleon). Now, we add another Samsung Tizen watch face developer to add to this list, Chris Shomo from Infinity Watchfaces. The thing that caught our eye with Chris was his Fred the Butterfly Watchface. This is something quite unique. 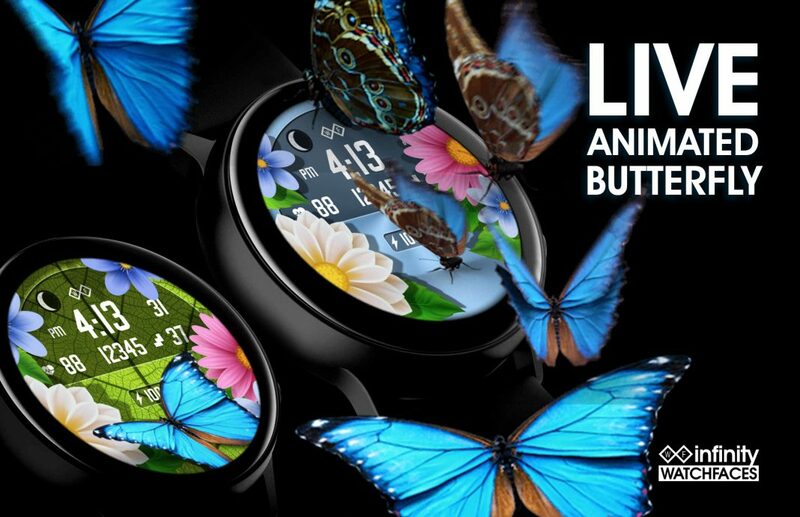 It features a LIVE Animated butterfly named Fred flying in and out of the watch face. You move your wrist to see the gyroscope-powered flowers rotate and shift around the watch face data. Fred the Butterfly Watch Face Features: LIVE Animated Butterfly named Fred, 12/24hr, Step Count, Heart Rate, Floors, Moon Phase, and Battery Level. 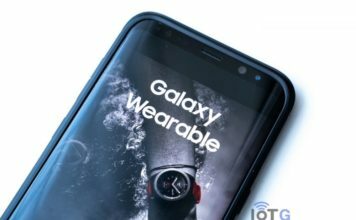 There are also 100 FREE Coupons available for this watch face for your Tizen Galaxy Watch, Galaxy Watch Active, Gear Sport, Gear S3, and Gear S2. This is on a first come first served basis, so apply now. Details further down. Now, on with the Interview…. Chris, What is your background? I’m originally from Pulaski, Virginia and in the Fall of 2000, relocated to Savannah, GA to attend SCAD (Savannah College of Art & Design). Over the next decade, I earned a BFA in Computer Art and then Master of Architecture in 2010. At the time I was the Creative Director of what was currently the largest transit advertising firm in the state of GA and starting Web Lab Design Studio to offer full website and branding design services to clients across the East coast of the US. I got my first smartwatch – the Gear S2 in February of 2016. 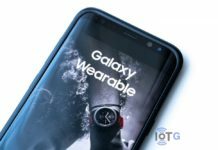 After quickly getting bored with the available watch faces I researched how to make my own – discovering the Gear Watch Designer Beta 1.0 (Now Galaxy Watch Designer). There was no plan to sell the faces, just wear them, but it intrigued me to start a seller account and upload them to Galaxy Apps (now the Galaxy Store). The first day I made $17 with two quickly-made watch faces – Gear Spin and Yin Yang Face. It occurred to me if this is what I can make with two faces, what if I had 200? That’s how it all started. By next week I’ll celebrate 1.6 million downloads for watch faces and now including Galaxy Themes to match. How long does it take to make a watch face or theme? It can take a day… it can take weeks. It depends on the design and what has to go into creating it. Since animations are used I put a lot of focus on optimizing every image to get the smallest file size and longest battery life possible for fully animated faces. 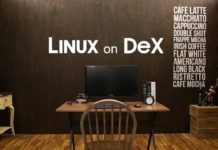 What tools do you use besides the Galaxy Watch Designer? Adobe! I’m in Illustrator, Photoshop, After Effects, Premiere, and more all the time. There is a lot of creation that must happen before even getting to the Galaxy Watch Designer, but GWD is where it all comes to life. It was very easy to adapt to GWD coming from a background in design software. What makes your watch faces and themes unique? I try to do the unexpected. One day I’ll adopt a dog, call him Joe and put him running on a watch and reacting to step goal, then I’ll drop a butterfly on a face and call him Fred. Add a matching theme to a Galaxy phone and it makes the experience complete. Most of my watch faces have animated components and are designed to be worn when you want to show off your Galaxy Watch. The themes are the same way – make a statement with your phone! What is it like working with Samsung? I had the unique and wonderful opportunity in 2017 to speak at the Samsung Developers Conference in San Francisco. Along with Echo Visuals and the GWD team, we presented about creating, monetizing, and marketing your watch faces. One of the coolest parts was how this presentation encouraged other designers to start creating faces and other apps for the smartwatches. Last year at SDC 2018 my Galaxy Theme artwork was displayed and it was thrilling to see DJ Koh take a look and smile at one of my designs. Since SDC 2017 new designers have been reaching out for guidance and I’m more than happy to help. When I started there was not much support for designers and devs like there currently is (Samsung now has a wonderful team helping watch face and theme designers), so I more than understand how stepping into this world might be intimidating at first. 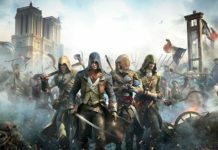 What advise would you give to other designers and devs? Just jump into it. Focus on designs that stand out and don’t get discouraged because it takes time to build your brand. 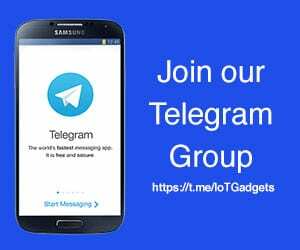 Discover ways to promote your faces like using websites like IoTGadgets and others to promote your work. Another good way is to find YouTube reviewers to cast their expert eye over your creation. Shout those designs out to the world and most importantly, be unique every hour, minute, and second! Chris’s latest creation, Fred the Butterfly has recently gone live in the Galaxy Store and we have 100 voucher codes waiting for you. By using the code you will get the watch face for FREE. All you need to do is add your details, including email address, to the form below, and we will email you the code. This is on a first come first served basis, so get applying. If there is someone else that has a Tizen Smartwatch then let them know about this offer. Here is the link to the Galaxy Store for this watch face. Note: Codes will be sent out once we have had 100 people apply for the voucher.